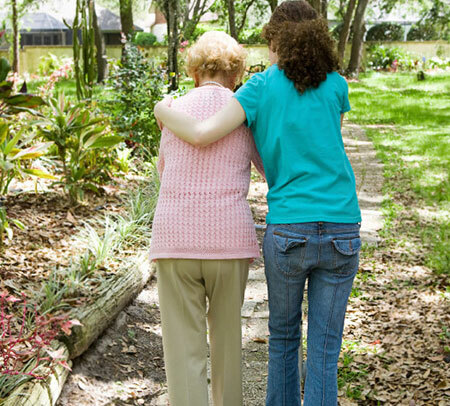 Our staff of loving caregivers provide utmost care for your loved one as they transition into their final stage of life. Our end-of-life services are highly personalized for each client, and may include range of motion assistance, re-positioning and comfort care, conversation and reading, spiritual literature or prayer, and grief support for client, family, and friends. Our services include all of the following items and we are always creating specific care plans to meet you and your families needs. All of the standard services customized to meet the clients needs. Grief support for the client, family and friends. Regular positioning and keeping clients comfortable. Talking and reading to the client. Any assistance necessary to help the client transition calmly and comfortably. Spiritual literature or prayer if wanted.